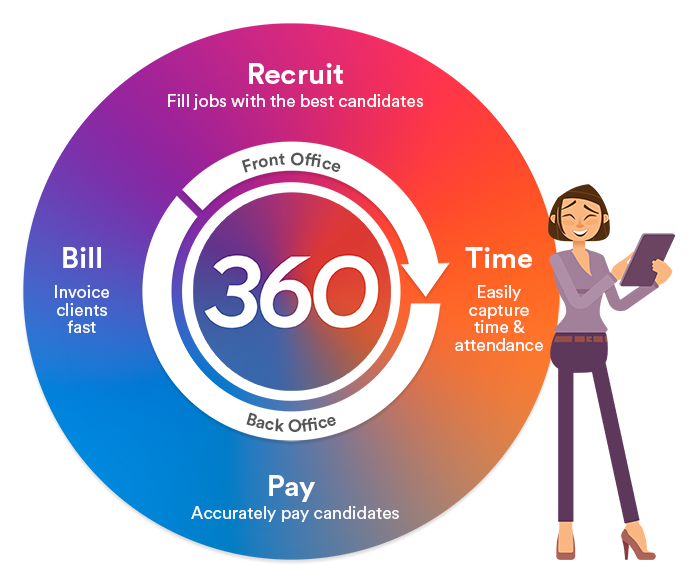 FastTrack360 is one platform to connect your whole recruitment business. It's a single cloud based recruitment software solution to help you from advert to invoice - filling jobs with the best candidates, capturing the time they work, paying them and billing clients. And more. FastTrack360 is the business platform of choice for leading staffing organisations, globally. It improves your performance today, with borderless technology for how you grow tomorrow. FastTrack recruitment software is built to help staffing organisations streamline and grow. Plus, our borderless cloud technology means you can add even more functionality using your favourite apps. FastTrack360 is the end-to-end recruitment and staffing software, hosted on the cloud to connect your whole business. All FastTrack recruitment software is backed with the support of our in-house Professional Services team, who specialise in business transition to ensure on-time and on-budget implementation. With many holding over 15 years’ experience in recruitment and payroll, our team’s knowledge and insight deliver real savings for staffing businesses. Beyond recruitment software, we solve the challenges of our sector and make recruitment businesses even stronger. FastTrack360 services give you more ways to improve how you perform each day. 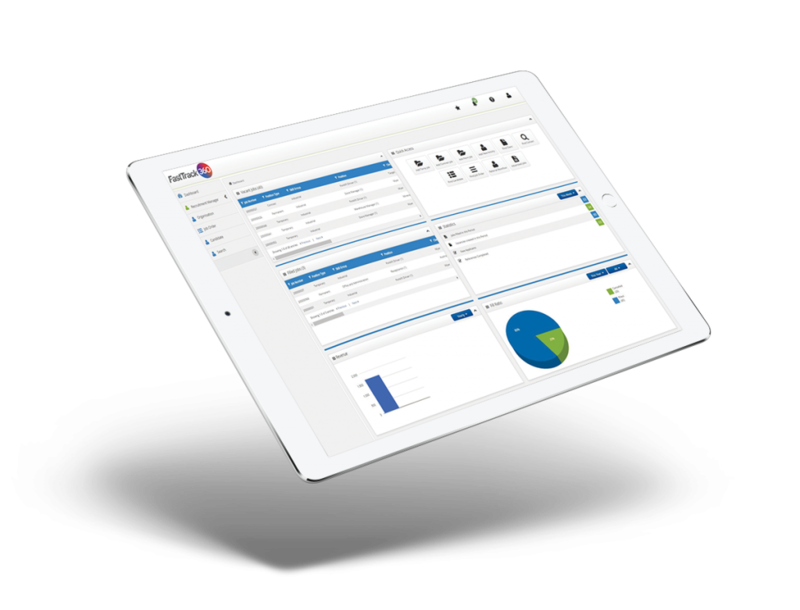 Built for better business performance to streamline workflows and move with your candidates through each stage, FastTrack360 cloud recruitment software takes the work out of processing data to let you take care of business, with more time to focus on people.